Are you looking for products to differentiate your business from the big boxes? 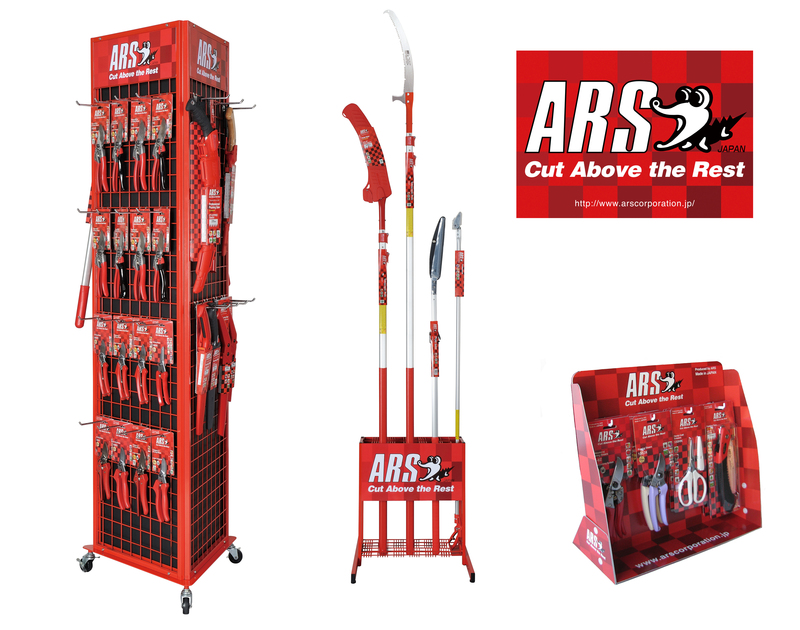 As a GrowTech / ARS dealer you have the ability to purchase extraordinary pruning tools that are not available at mass merchandisers. You can buy these tools from our well-stocked inventory in manageable, affordable quantities. We take pride in our customer service. We are here to personally take your phone calls and discuss the products with you. Of course, one of the biggest advantages to carrying our line is the superior quality of the tools! Returns are extremely rare. If ever you do have an issue, we will work with you to resolve it. If you are interested in becoming a dealer, please contact us using the button below.